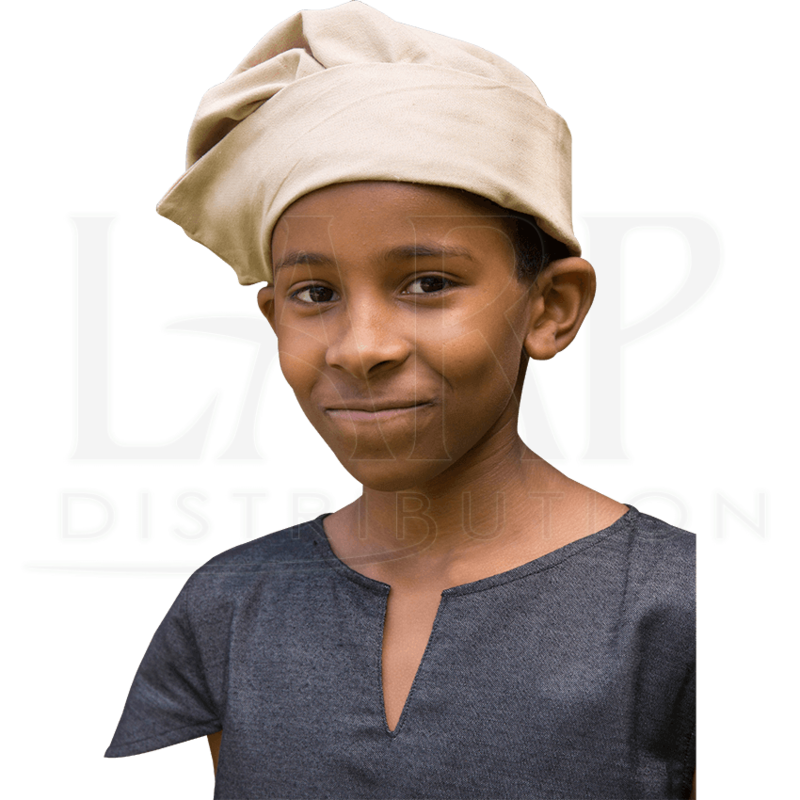 If your child is interested in attending Ren Faires, LARPing, or participating in reenactments, then you want the most comfortable pieces of clothing for them. 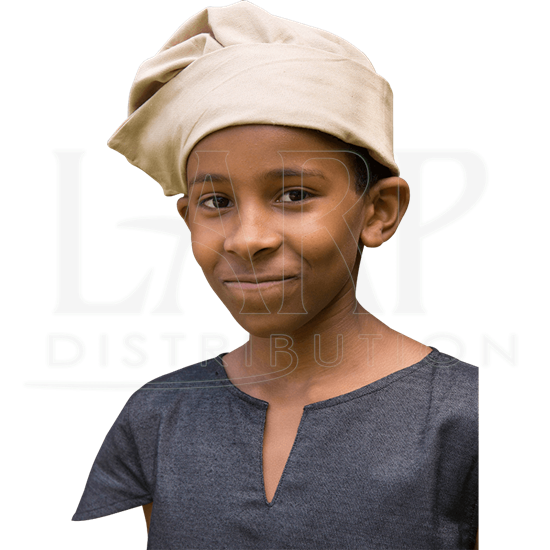 The Youth Medieval Sam Hat is perfect for young reenactors and LARPers! This floppy medieval hat is made from comfortable fabric that will keep your childs head warm in the wind and cool under the sun! The tall edge of the cap is slit on one side, allowing the top of this handmade cap to fall over and rest there. Pair it with the Youth Medieval Sam Shirt (MCI-3307) and the Youth Medieval Sam Pants (MCI-3308) to create a complete look! Perhaps your belt is already full or perhaps your look will not support a belt. Either way makes carrying a sword difficult. At least it would if you did not wear this Musketeer Baldric, to keep your sword secure at your side!